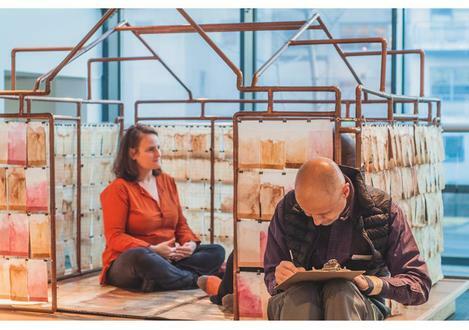 Bronx-based artist Michele Brody presents CommuniTea, a performance series featuring a shared tea service during which participants share loose-leaf tea with the artist and relate their stories, memories, thoughts, poems, and reflections, to be transcribed onto repurposed tea stained paper filters. 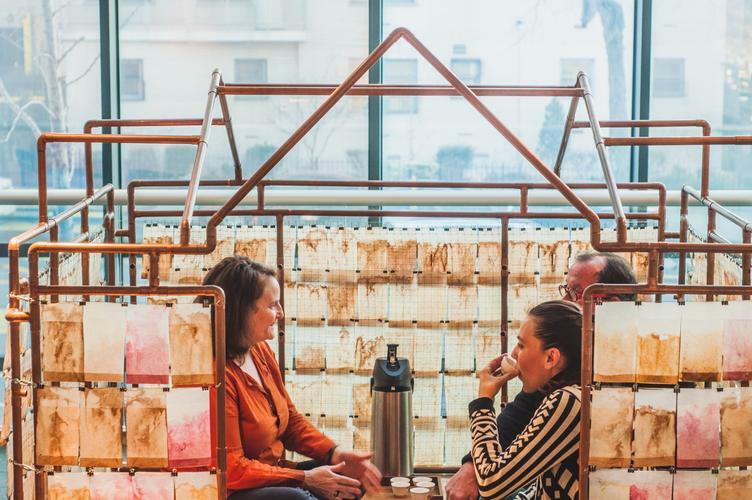 CommuniTea is part of Brody’s ongoing, interactive, community-based Reflections in Tea art project. 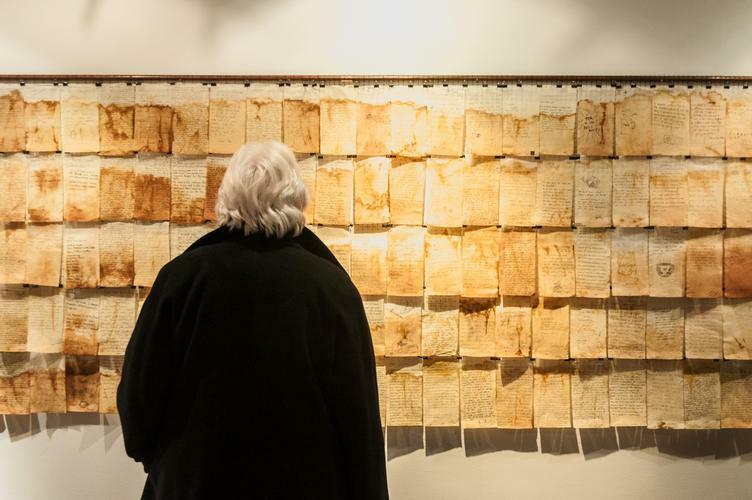 The filters collected during each CommuniTea will be woven into a fluttering room-sized quilt, which will be on display at The Bronx Museum of the Arts through May 29th for the duration of Brody's exhibition Reflections in Tea. Born in Brooklyn, NY in 1967, Michele Brody received her BA from Sarah Lawrence College in 1989 and her MFA from the School of the Art Institute of Chicago in 1994. 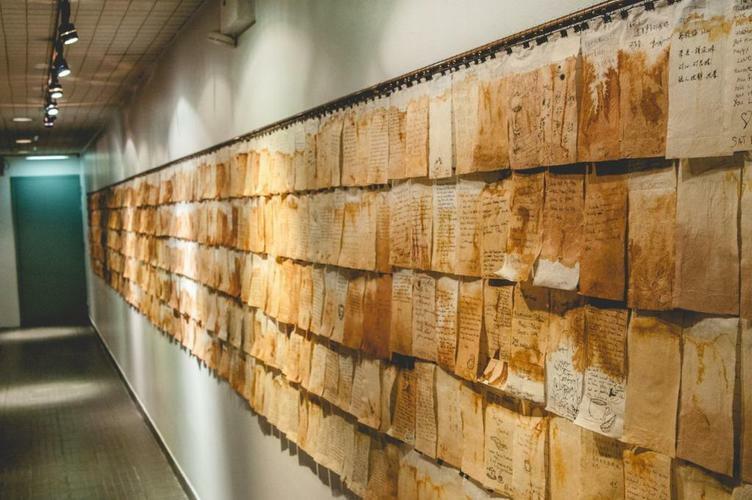 She has had one person shows at the Atelier-galeried’Art Contemporain: Arras, France; Museo de Arte y Diseño Contemporaneo: San Jose, Costa Rica; as well as chashama, Littlejohn Contemporary, the Brooklyn Botanic Garden, and the Lower East Side Tenement Museum in New York City. Brody has been the recipient of a grant or residency every year since 1995 from such institutions as the Mid Atlantic Arts Foundation, Lower Manhattan Cultural Council, Pollock/Krasner Foundation, New York Foundation for the Arts, and New York State Council on the Arts. In 2006 she completed two permanent works of public art in The Bronx for the MTA and the Department of Education’s Public Art for Public Schools program. Michele Brody currently resides and works in The Bronx through the Bronx Artist Housing Initiative. Michele Brody presents CommuniTea, a performance series featuring a shared tea service, throughout the duration of her exhibition at The Bronx Museum of the Arts. 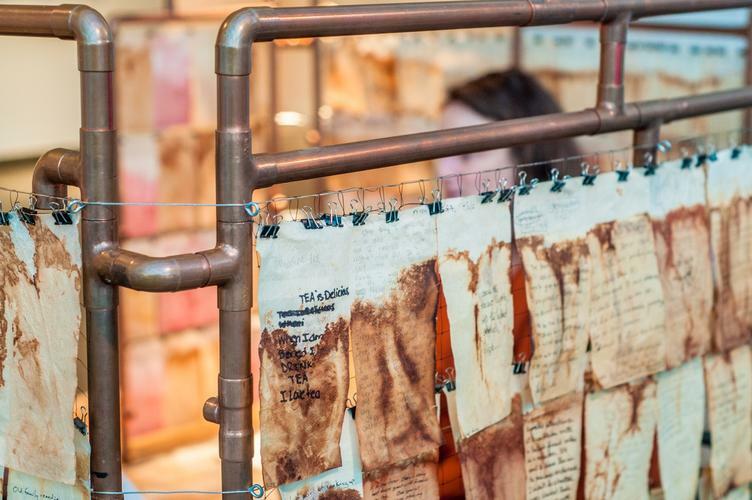 Since 2007, Brody has performed the ritual of preparing loose-leaf tea within a mobile teahouse after which participants’ stories, memories, thoughts, poems, and reflections are preserved as they are transcribed onto repurposed tea stained paper filters for display.